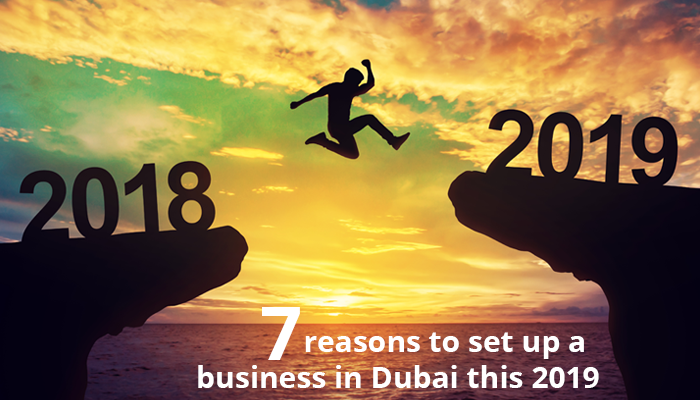 If you have been planning to set up a business in Dubai for a while now, then 2019 is definitely your year! The year 2019 is the correct time to establish your business for several reasons. However, we have listed the top 10 reasons why it is the time to go ahead and live your entrepreneurial dream. Dubai is considered as the commercial capital of United Arab Emirates and has a favourable economy for business investment. Dubai is the main business hub amongst Arab countries and draws huge investments each year driving the overall economy of the country. As per a recent report published by the Emirates NBD in a news daily, the total non-oil sector output rose for the 34th successive month of December 2018. Sectors such as construction, retail, trading as well as travel and tourism registered progress over the course of the months. The Dubai FDI they will continue to furthermore increase the foreign investments in 2019. Reportedly Dubai FDI makes every effort to promote investment opportunities and to strengthen its existing ties with the leading global cities. This attracted foreign investment projects worth AED17.76 billion to the emirate in the first half of 2018 and plans the same in 2019. It would be best for entrepreneurs to take benefit of such opportunities. 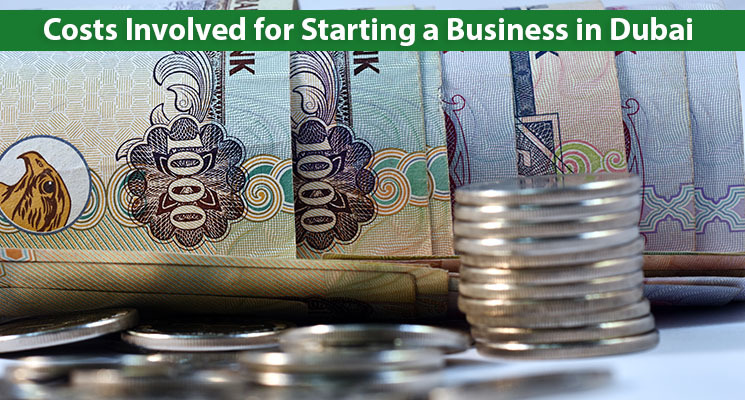 Setting up a business in Dubai right now could be a great idea ahead of the profitable and business-friendly plans made for the year 2020 by the Dubai Government. In order to be a part of the expansion plans for the coming year 2020, it would be best to start a business and familiarise with the UAE market right now itself! Real Estate is a sector wherein investors are seeking to make a huge investment in the year 2019 as well as in the coming year 2020. A news report stated that the recently the Dubai Land Department (DLD) received a delegation from the US. The delegation had 150 real estate agents and 11 investors from government and private institutes seeking investment opportunities in Dubai. Expansions and diversifications are the keys ahead, towards and beyond the goals of 2020. To make use of the prospects of expansion and diversification starting early could be a great idea. Hence, set up business in Dubai this 2019 so that you can make the most out of it. This 2019, opting for a mainland jurisdiction would significantly offer more scope to business setups. 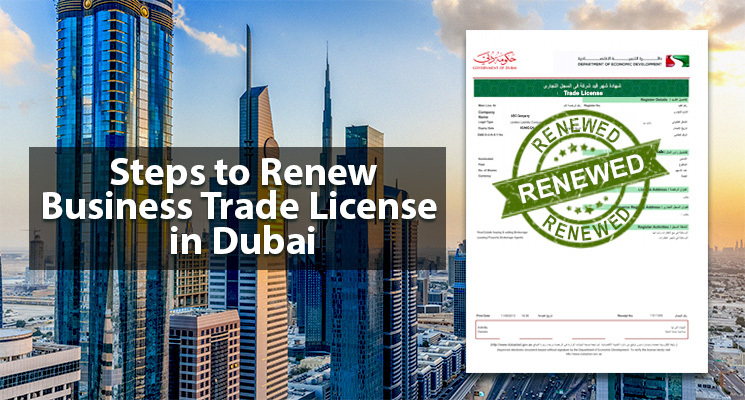 Setting up a business in Dubai mainland states that the administrative process is easier, faster, and less restrictive. So, if you want to set up a business in Dubai this 2019? 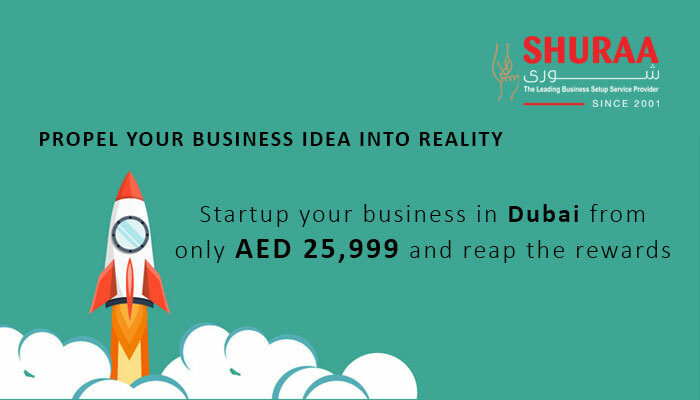 And are searching for profitable business ideas in Dubai at an affordable at a startup cost? 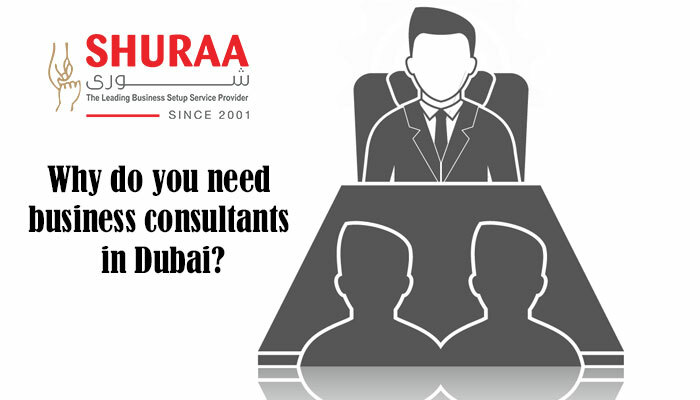 Then speak to a Shuraa business setup consultant. You can book your FREE appointment with one of our Shuraa Business Setup consultants by simply sending us an inquiry by clicking here https://www.shuraa.com/book-free-appointment/. You may also directly send in your doubts and queries. Email us on info@shuraa.com, chat with an agent on our website https://www.shuraa.com/ or WhatsApp on +971507775554. If you like to talk to our agents by calling +97144081900 / +97143510077. 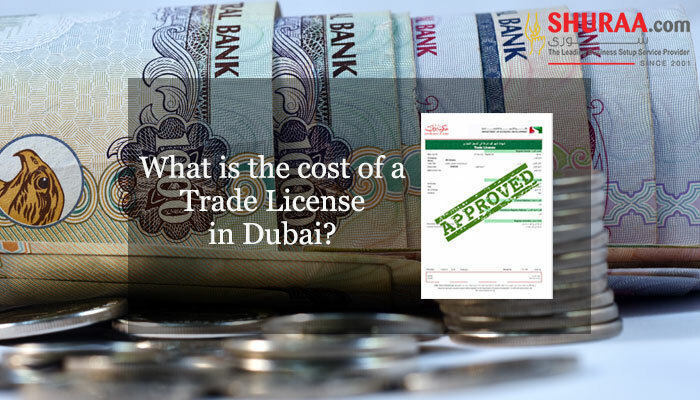 Previous Everything you need to know about professional license in Dubai?